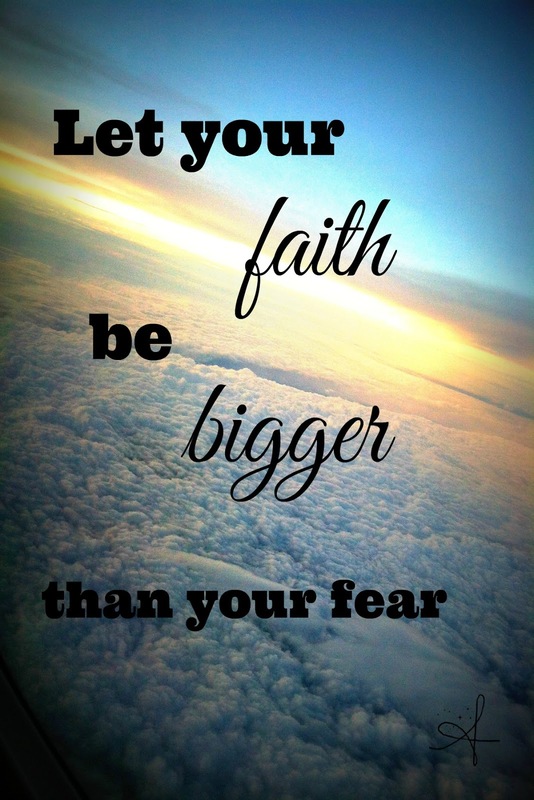 "Let your faith be bigger than your fears"
How do I keep finding myself in these situations? Am I an adrenaline junkie? Or am I just a little off in the head? I thought the last time I got on an airplane was the craziest thing I'd ever done in my life. But what I'm about to do tops even that. What tops moving to a third world country in Central America for three months? Well, how about a 10 day trip to an Eastern European country that you can't spell and almost can't pronounce? Yep, I'm about to go do that. And I'm not going with a group of people either - just one other traveling buddy to guide me through this experience. Yep, I'm going to do that. I would be lying if I told you that during the entire planning time for this trip, I was super excited and ready for action. I was nervous. I was pensive. I was scared at times. I'd never been anywhere in Europe, except in history books. I don't speak any language even remotely close to anything they speak over there. This is an Eastern European country that was tormented throughout much of the world wars, and even now, being threatened by other countries. Where was my destination, you ask? Ukraine. Uzhhorod, Ukraine. Now I'm sure at some point you may have heard about it on the news since there's war and unrest in the country now. But my calling to go visit this country was before all that. Just before...as in a few months prior to its making national news. I had no idea where it was on the map, let alone think I may have stamps in my passport from this nation. But here I was, on a huge international plane, where they are giving all instructions in about three languages before English. What was I doing? What was I thinking? Big deep breath. Another. One more for good measure. I've got this. Do I? Chicago to Germany to Budapest, Hungary by plane. Then a taxi across the boarder to Ukraine. Layovers and taxis and luggage, oh my! I knew this trip was the right thing to do. Many had tried to persuade me otherwise. I had even had to wrestle with my own self-doubts. 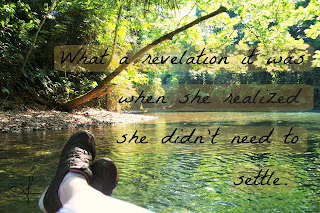 But I knew that I knew that I knew that this was what I was suppose to be doing with my life in this moment. This was the time, and I was on that plane. And you know what, I had the time of my life, was challenged beyond belief, fell in love with an entire portion of the world I never knew existed, and it actually helped me launch my iPhone photography business! It was incredible! But, in order to get on that plane, and the next one, and the next one, I had to face my fears head on. What if I got lost? what if my bags got stolen? what if I failed? What if...Every time one of those pesky statements scrolled across my brain, I had to meet it head on. Not with a whimsical, "Oh that won't happen to me" attitude, but with a resolve that no matter what happened, I knew I was suppose to make this trek. I am smart, I am resourceful, and I have a big God watching my back. And my luggage. I had to rely more on my faith than my fears. Faith in God, faith in this mission, and faith in myself. We all have to face times like this. You may not be getting on an international plane to travel halfway around the world to gallivant down streets where you can't speak the language. But we all face those moments in time where our faith is one one side of the balance, and our fears are on the other. And a decision must be made. The fears may be real or perceived. But face them. Stare them in the face. Eat them for breakfast. Put them to the test, and you may find they were the only thing holding you back from greatness, from your destiny. I have decided, one choice at a time, to stop letting fear hold me back from living life. Sometimes that's flying around the world, sometimes that's simply choosing to let go, to forgive, to eat the healthier option. We all have fears. We all have faith. 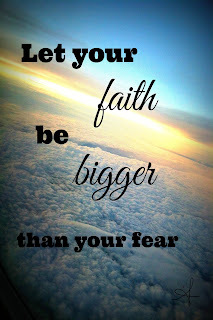 I challenge you, in whatever you are facing today, choose to let your faith be bigger than your fears. Because you were meant for so much more! 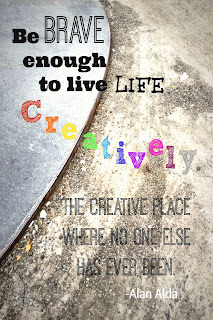 Don't let anything hold you back from being all you, all present, and all amazing! Photo taken with iPhone 4, October 2013, flying over Europe.